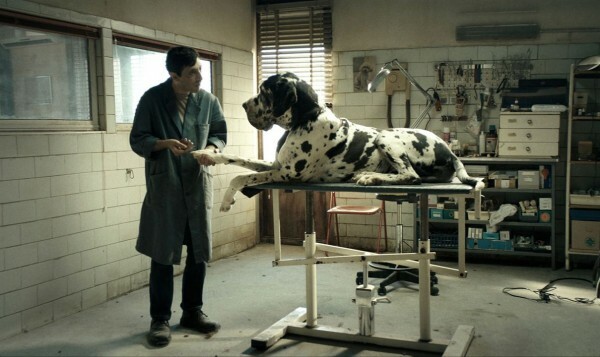 Dogman, 102 mins.debuted in Competition at Cannes, where Marcello Fonte won the Best Actor award. About two dozen other international festivals including Telluride, Toronto, Vancouver, and Busan. Watched on a screener prior to the April. 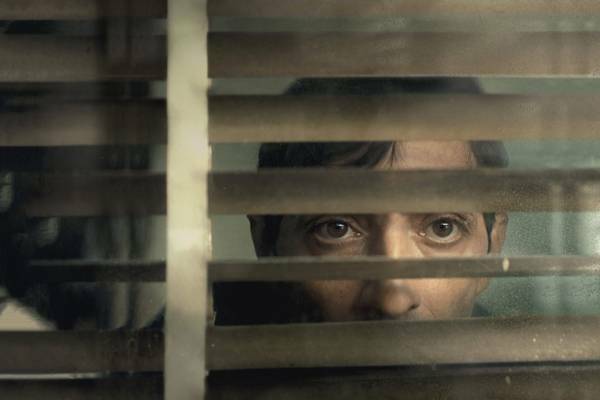 12, 2019 New York and Los Angeles US theatrical release. Metascore 72 with some very negative reviews; AlloCiné press rating a much higher 3.9.